Mod for PES 2013 game, created by Fatih_Dlc. 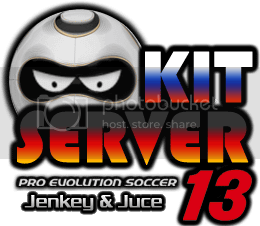 Mod for PES 2013 game, created by Cuky. Mod for PES 2013 game, created by the lo0ord. Mod for PES 2013 game, created by MAT!N.